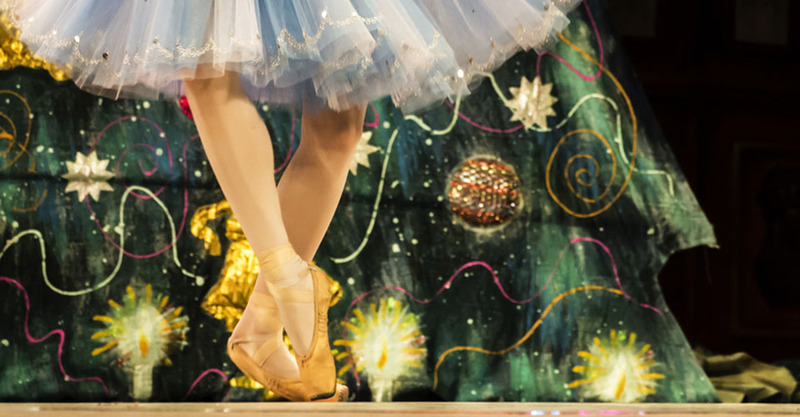 If you’re looking to kick off the festive season and get into the Christmas spirit, there is nothing quite like going to a Christmas event. 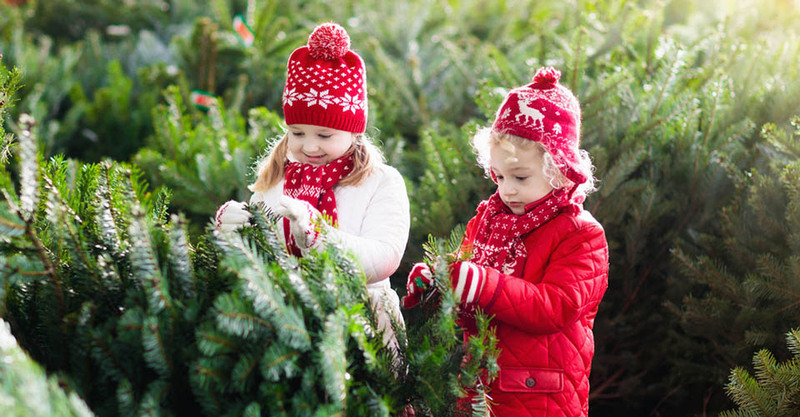 Whether it’s a craft fair, a workshop, a grotto, or a candlelit walk, attending an event can really help to create the kind of excitement and anticipation that makes Christmas special. Also, there’s a high likelihood that you will come across a mince pie. Be sure to check out our Christmas Day Restaurants in Suffolk guide and our guide to what’s on in Suffolk. For New Years Eve events in Suffolk click here. Here is our rundown of festive events going on in Suffolk to help you get in the mood for Christmas 2018. 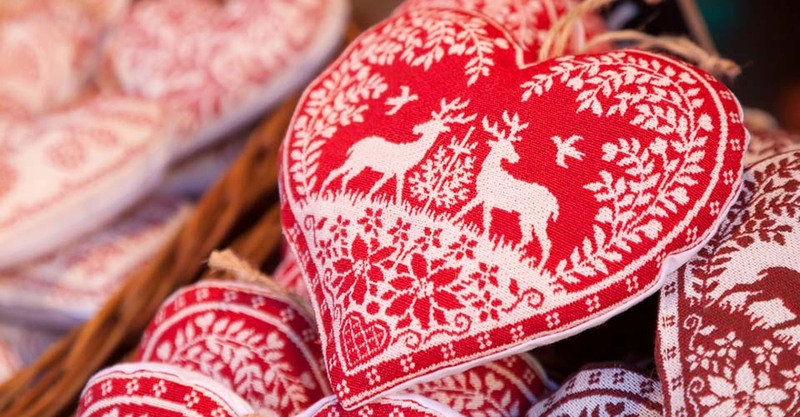 Presented by Eden Crafts, the Christmas Craft Fair will take place in heated, floored marquees, so there is no need to worry about the weather. Browse home made gifts, crafts, decorations food, and more! Make this Christmas one to remember and come and join the festive fun at the Elf workshops, where the children can write their letter to Santa and deliver it to the head elf! Get a glitter tattoo and balloon model, have fun and play games with the cheeky elves. And of course not forgetting an extra special visit to Santa himself, where the children will receive a special gift. There will be Christmas Stalls for you to browse, and hot chocolate to drink while your children enjoy the magic at the Elf Workshop. Please contact Maria on 07516030947 to book your child’s place. A 90-minute Spectacular Christmas Show at Stonham Barns, including dancing, singing, magic illusions, and speciality acts. Child tickets include a goody bag from the cast at the end of the show. Champagne reception with canapes, followed by a special festive five course Gastronomic Dinner at the Maison Bleue Restaurant. The menu has been designed by chef patron Pascal Canevet, and will be paired with wines from the renowned cellar. The Orwell Hotel will be holding a Disco Night on Sat 22nd December, consisting of a three course meal with an in-house disco. Two course Supper and Festive Carols at The Bell at Sax. Mulled wine on arrival at 7pm. £22.95 per person, full payment required on booking. Visit The Anchor on the 28th for entertainment from the fabulous Iestyn Edwards (Madame Galina, Prima Ballerina). Laugh out loud and enjoy an evening of cabaret. The event will take place inside a heated marquee at the side of the restaurant. Mug of Tea or Coffee & Sausage Roll or Slice of Cake for Adults. Maximum two adults per child entry. Get crafting in the West Wing Gallery at Ickworth House. Last entry to the indoor activities is 15:30. 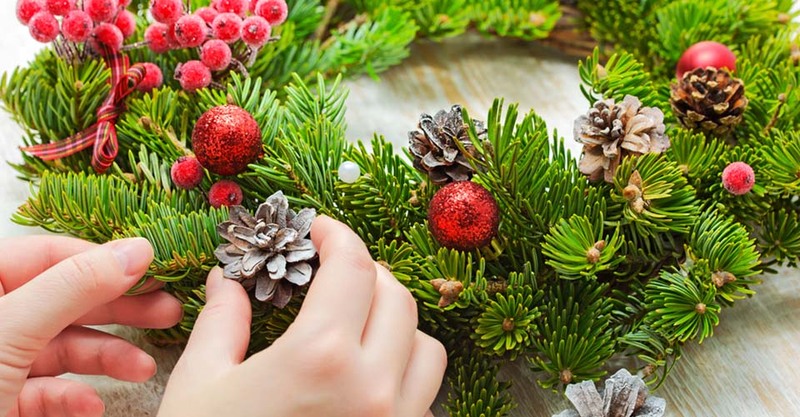 Traditional family Christmas activities at Ickworth House in Bury St Edmunds, including craft activities and making decorations. There will be stories and gifts from Father Christmas next to the Christmas tree, and children can decorate biscuits whilst adults warm up with a cup of mulled wine. This event will be popular so we recommend booking in advance! Running on selected dates between: Fri 21st – Sun 23rd December 2018. Steam with Santa consists of a gentle journey on a heated steam train along one mile of train line on the Colne Valley Railway, whilst Santa hands out gifts to every child on board. For ideas about where to go for New Year’s Eve, read our guide on New Year’s Eve 2018 Celebrations in Suffolk.